MHD’s bridal and prom tutorial videos demonstrate a variety of ways to dress hair for special occasions and formal events. 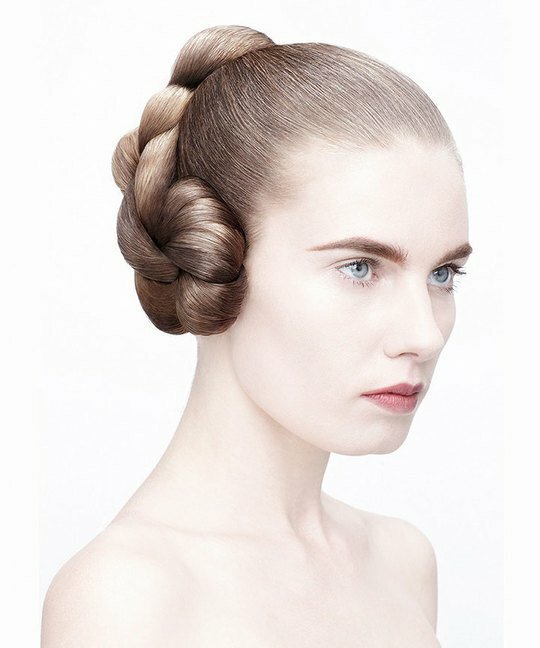 Featuring video tutorials from some the World’s best hair-up experts including Sharon Blain, Michel Zeytoun, Patrick Cameron, as well as editorial specialists like James Rowe, Callam Warrington, Ilham Mestour and Joseph Koniak, the bridal and prom hairdressing videos provide a unique and sophisticated approach to dressing hair. Within the videos you will learn how to pleat, plait, twist, roll and pin hair. 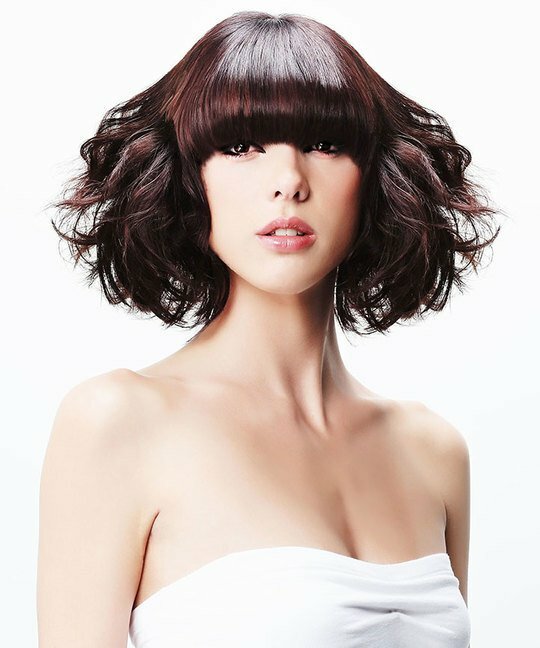 There’s advice on smoothing and adding texture as well as incorporating vintage hairdressing techniques with a modern twist. 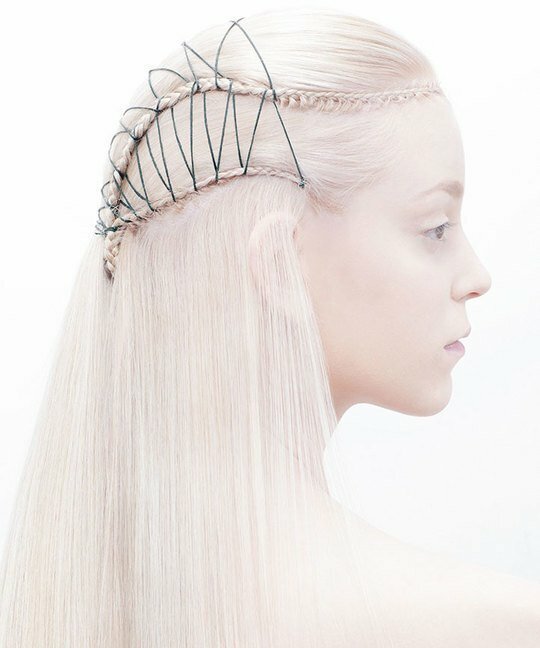 Learning these hairstyles and dressing hair techniques will provide you with a new revenue stream during prom season and give a year-round income as the wedding season is now extended year round. The up-do hairstyles can also be easily adapted for other formal occasions and provide a foundation for dressing hair for photographic and fashion work.